Hello, my I ask. I watched on the internet that arriving passengers have to scan the passport and fingerprints at the airport, they have a machine to do it on your own. Does it also include people who are applying for the Temporary Entry Permit? Thank you. I’m trying to apply for the 24-hour entry permit by the way. Yes. You will have to scan your fingerprints after you get the visa free stamp (temporary entry permit). Hi I’m Indian passport holder having layover in beijing for 21 hours while travelling from india to newark. 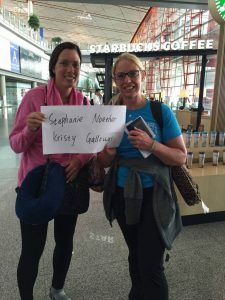 can I get temporary stay permit on arrival or do I need to apply for visa before I travel? 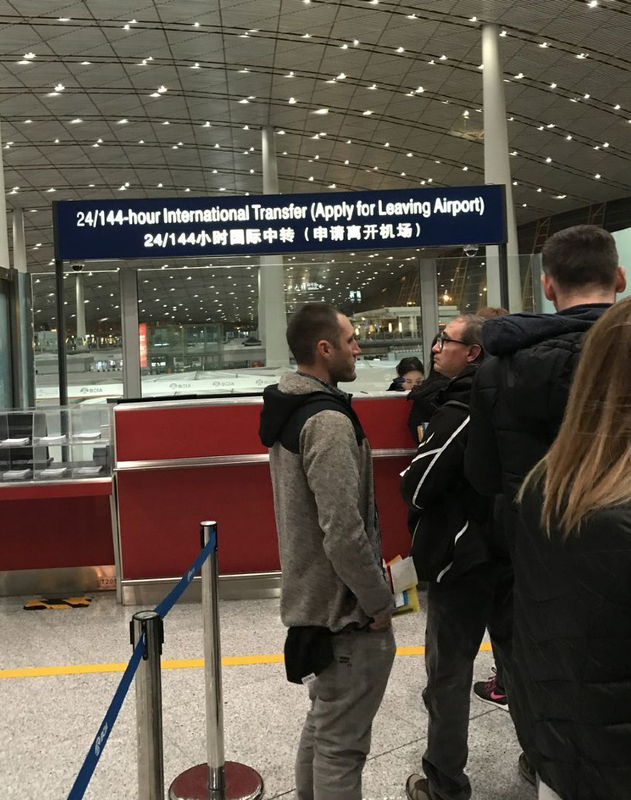 Please see visa free policy at: https://www.beijinglayovertour.com/visa-free-policy/. I’m Indonesian passport holder interested in spending time to Great Wall and Forbidden City during my 7 & 11 hours layover (on go and return trip) for 5 persons. Before making reservation to you, I’m still not sure about TWOV 24 hours, can we get it? I think I’m not willing to pay transit visa as the fee same as the full visa so I hope there’s assurance for us to get TWOV. Please advise. Secondly, if at the end the immigration refuses to give us the exit permit, can we get a refund? How many did Indonesian clients you have, get refusal of TWOV? And for what reason? According to our experience, all of our Indonesian clients all got out with no problem so far. 1. If you want to cancel the tour or your flight is delayed, please inform us 4 hours before the scheduled pick-up time. Then we will refund you in full. 2. 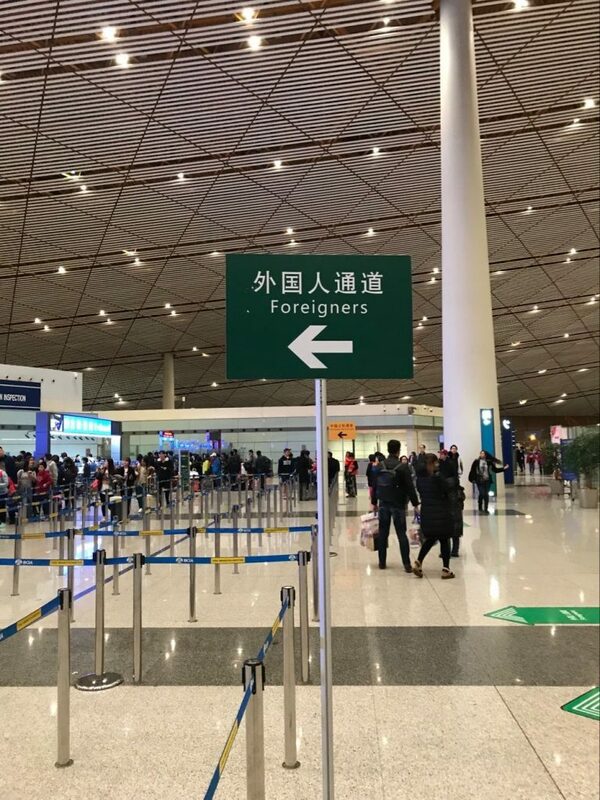 If you are not able to get out of the immigration control for some reason. Or if you did not show up on time at the meeting point and there is not enough time to finish the tour. We still can refund the land service cost (excluding guide and driver airport transfer cost) to you. I fly from VietNam to United State and transit at Beijing Airport about 11h30m, this is a transit fly. That case can i get free visa layover, i want short tour around Beijing? I am Vietnam citizen. We arranged many tours for Vietnamese passport holders with visa-free. But the airport have right to stop you in the airport without any reason even was happened for the US passport holders. So if you want to be 100% sure, please apply for the Chinese entry visas in advance in Chinese Embassy. I’m Indonesian, me and my husband will fly to milan on december and will transit at beijing for 18hours (7am – 01.30am) can we apply visa free permit and join your city tour? According to our experience, you can get visa-free if you layover in Beijing within 24 hours. And we arranged many tours for Indonesian passport holders with visa-free. But the airport have right to stop you in the airport without any reason even was happened for the US passport holders. So if you want to be 100% sure, please apply for a visa in advance.